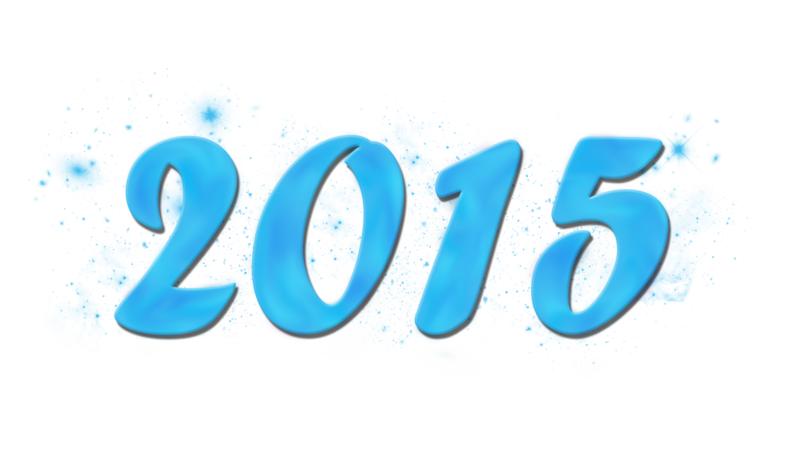 Farewell 2015 … Hello 2016! As 2015 winds down, we’re reflecting back on our travels and experiences this year and prepping, planning and preparing for next year’s adventures. For 2016, we plan to span the globe, offering you guys front row seats to our destinations with real-time posts, exclusive interviews and of course all the gems Houston has to offer in between our travels. We’re very excited to reveal our next travel destination, the first for 2016 – and we will … next week! It will be the first time either of us have traveled here and we plan on doing a lot, seeing a lot and of course posting a lot! Thank you to all of you who have been following our journey already. And stick around … we have so much more in store for you in 2016! Next postNext Stop: Washington, D.C.